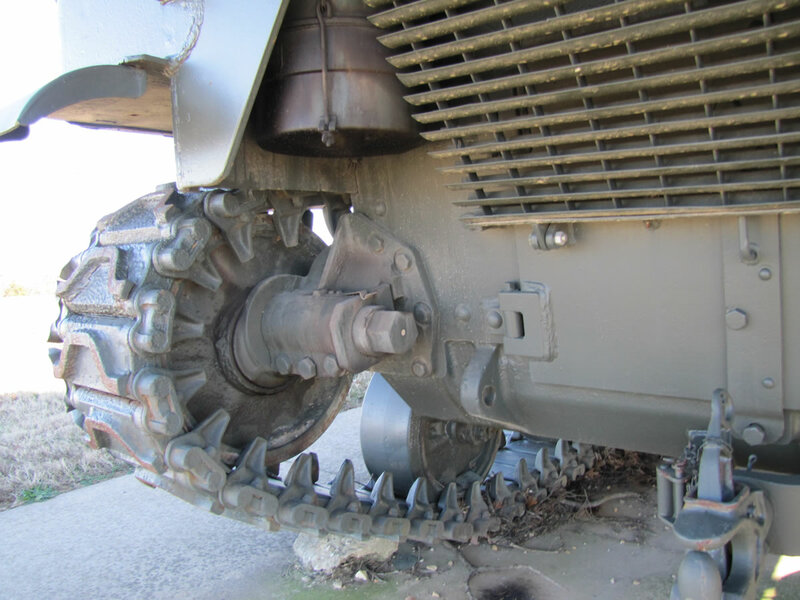 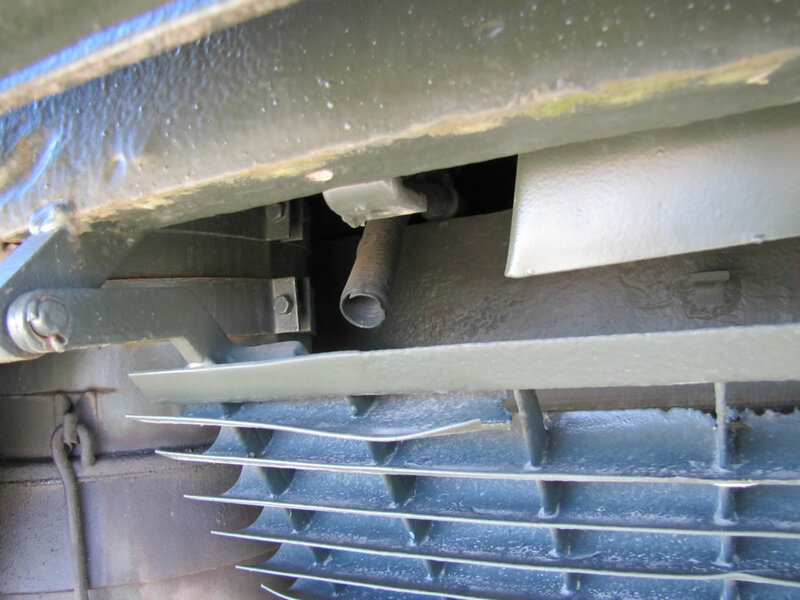 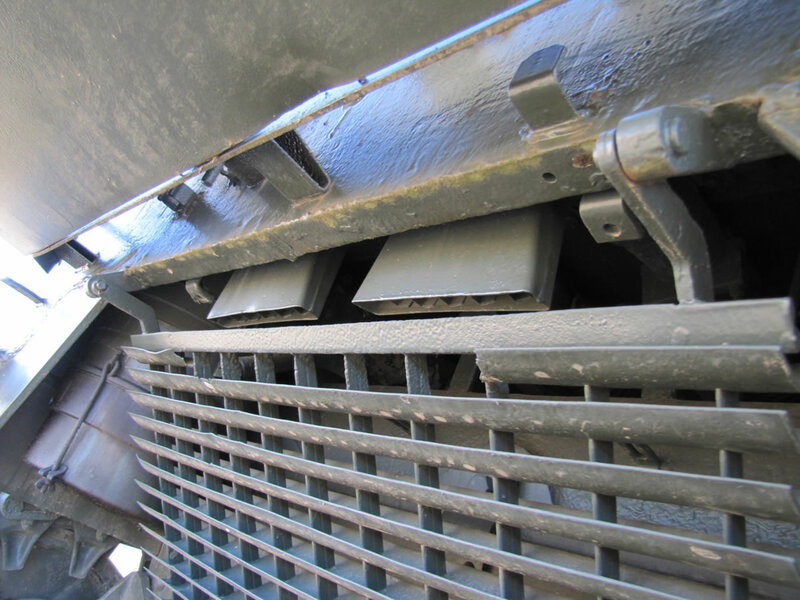 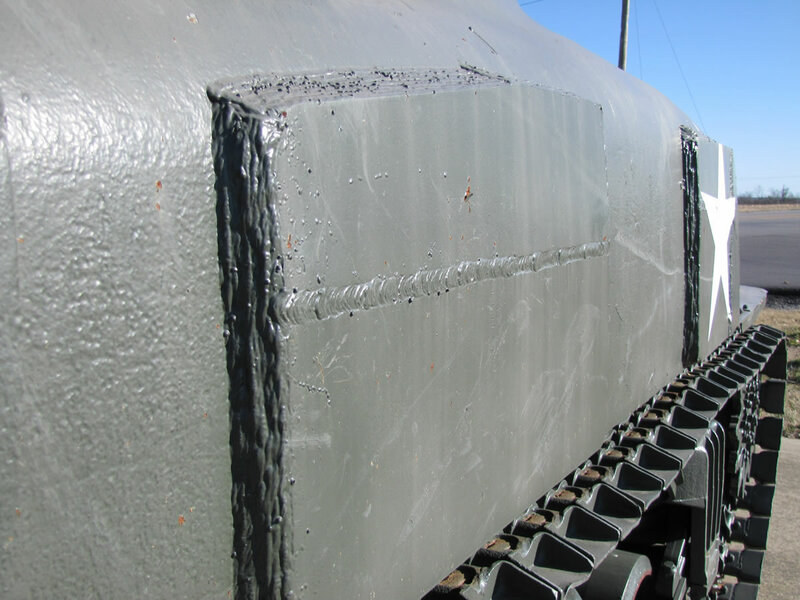 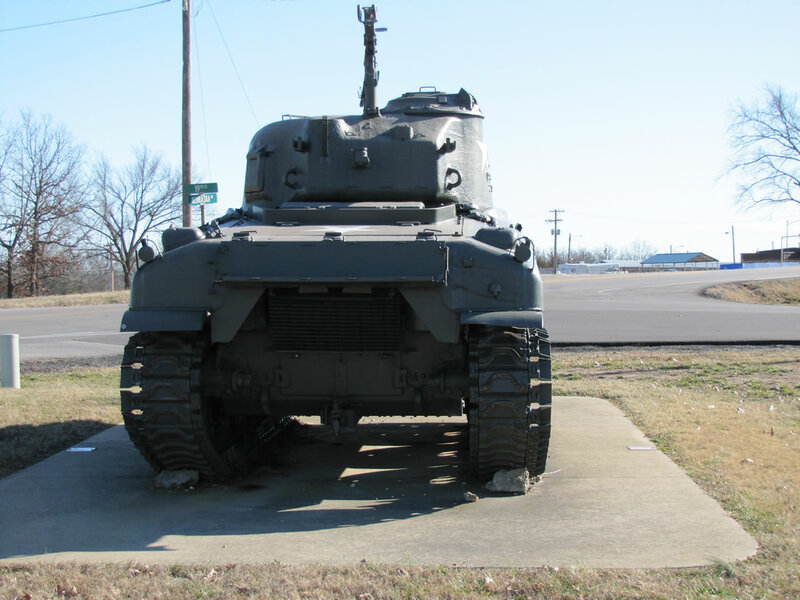 Flame tanks were developed as a solution to the difficulties of eradicating the enemy holed up in bunkers and caves. 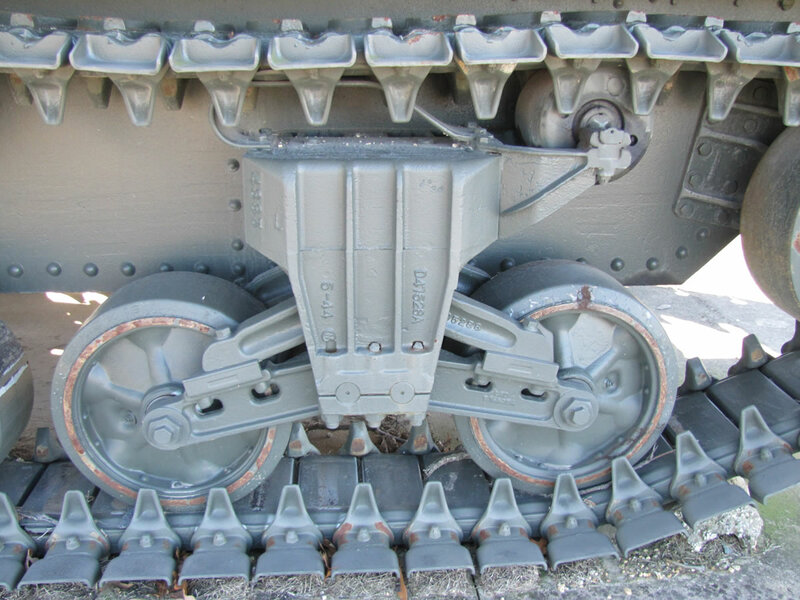 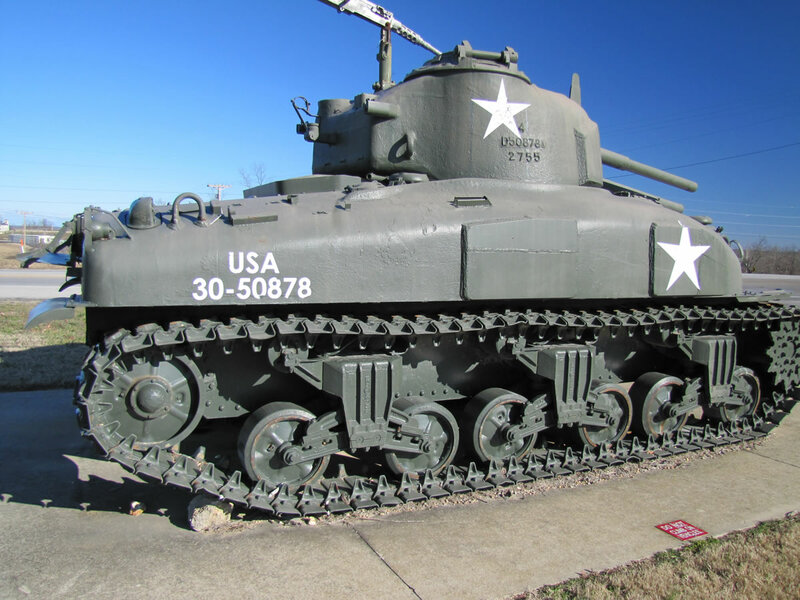 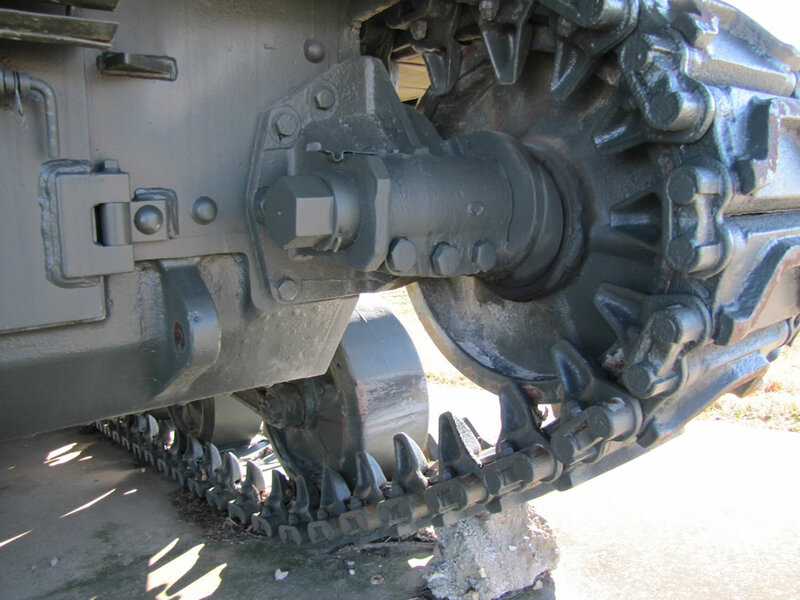 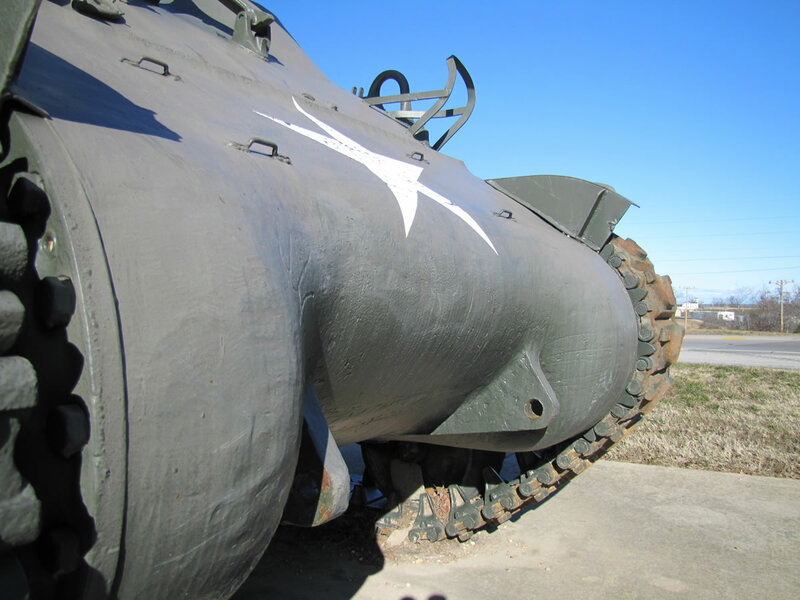 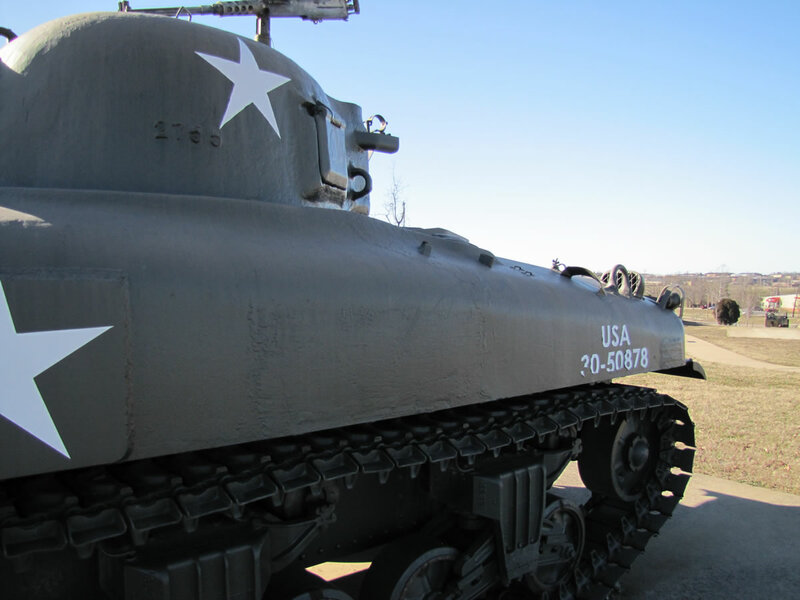 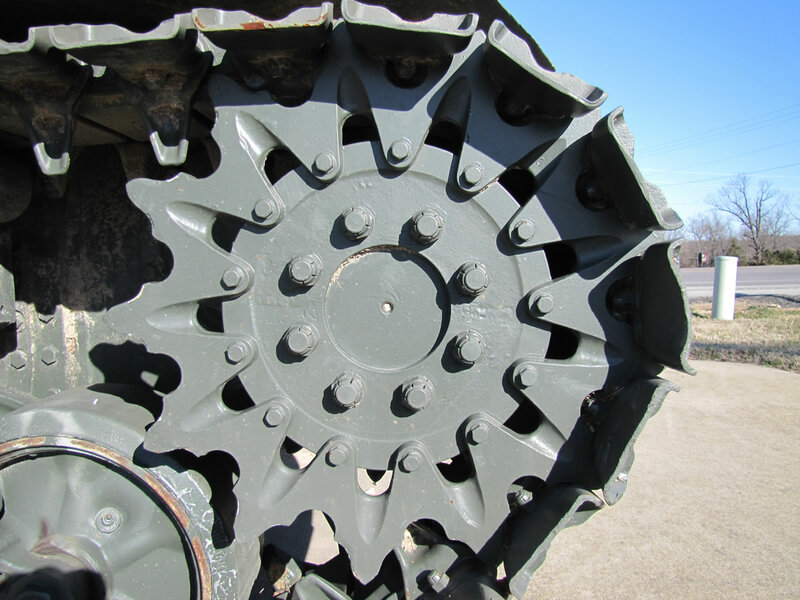 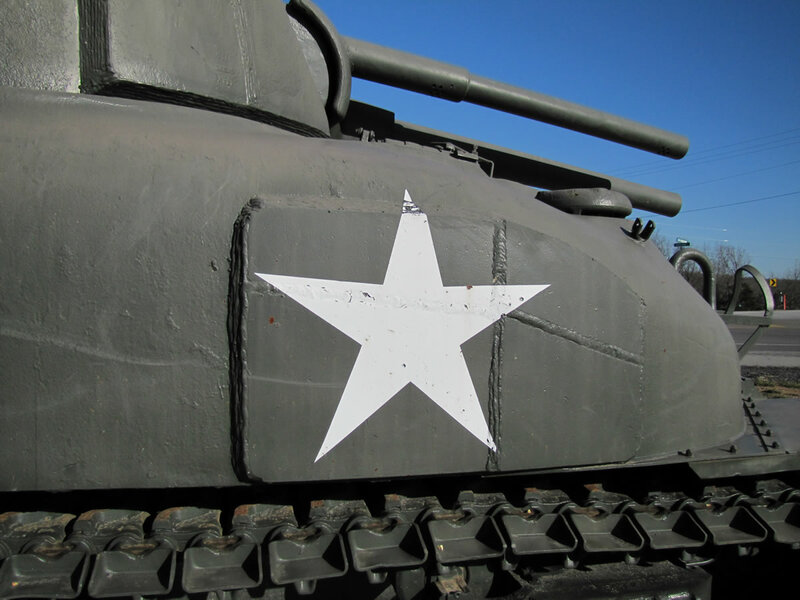 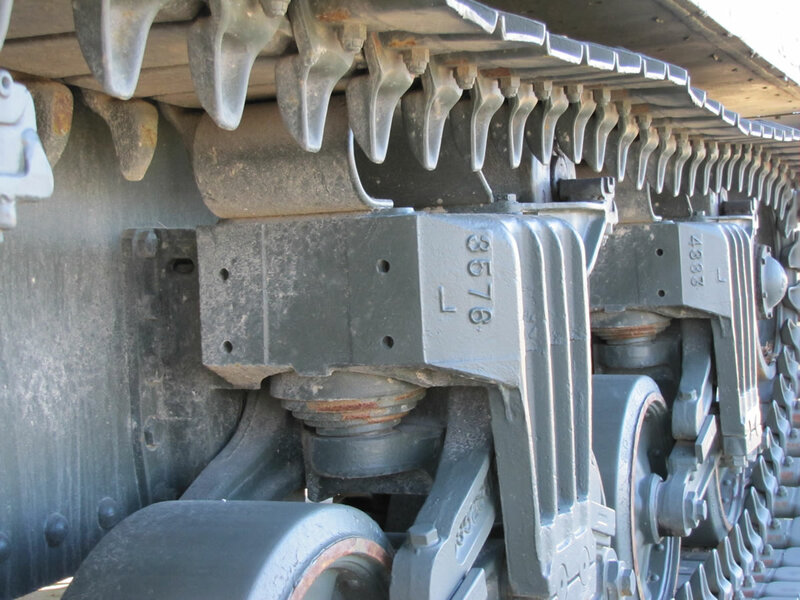 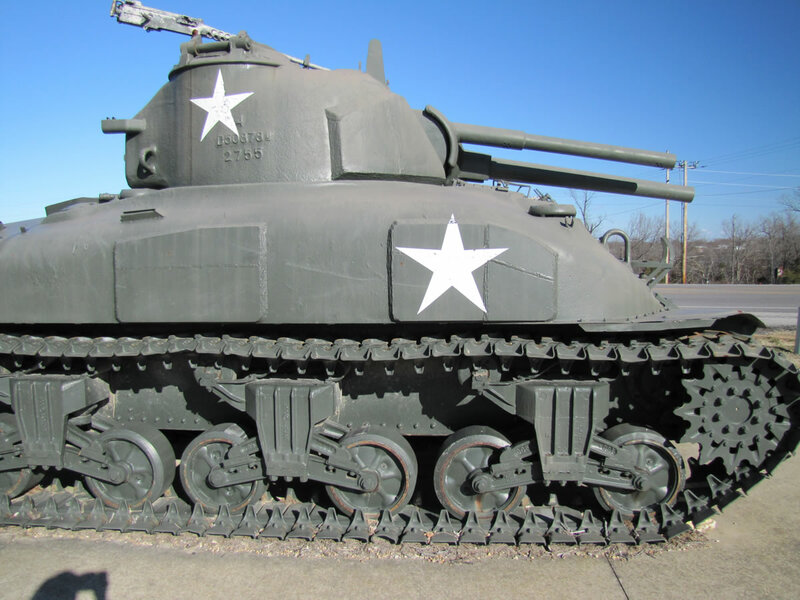 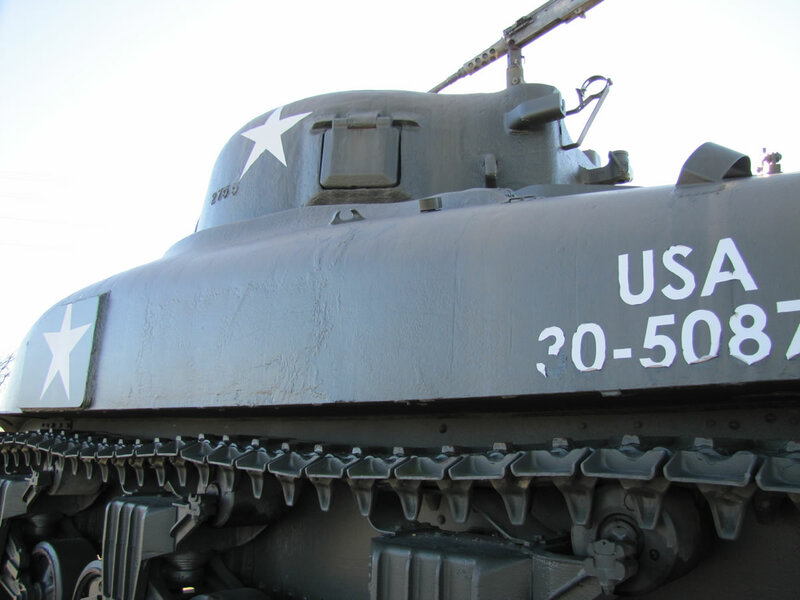 Stuart and Sherman tanks were adapted and used in Europe as well as the Pacific. 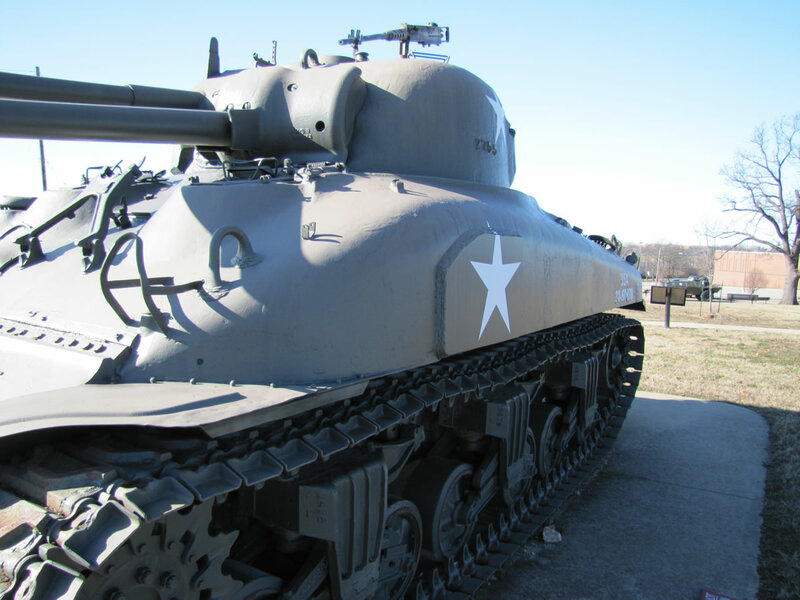 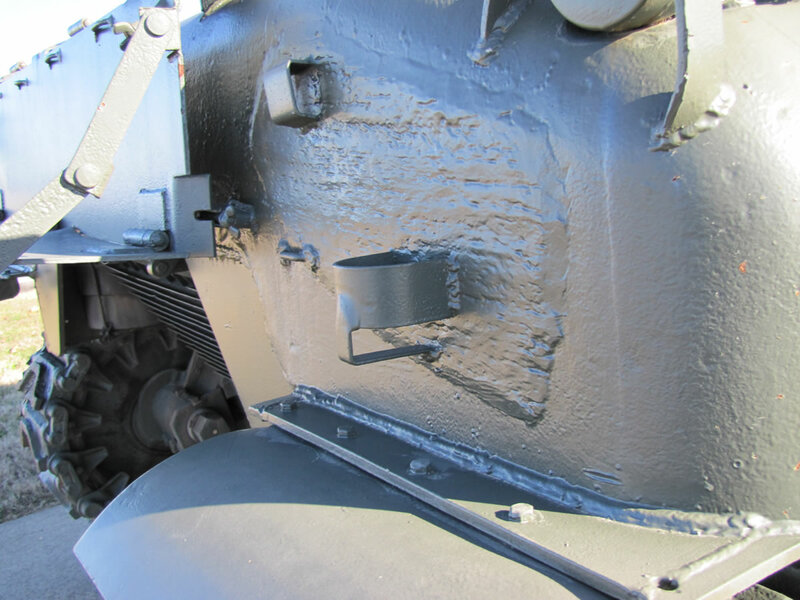 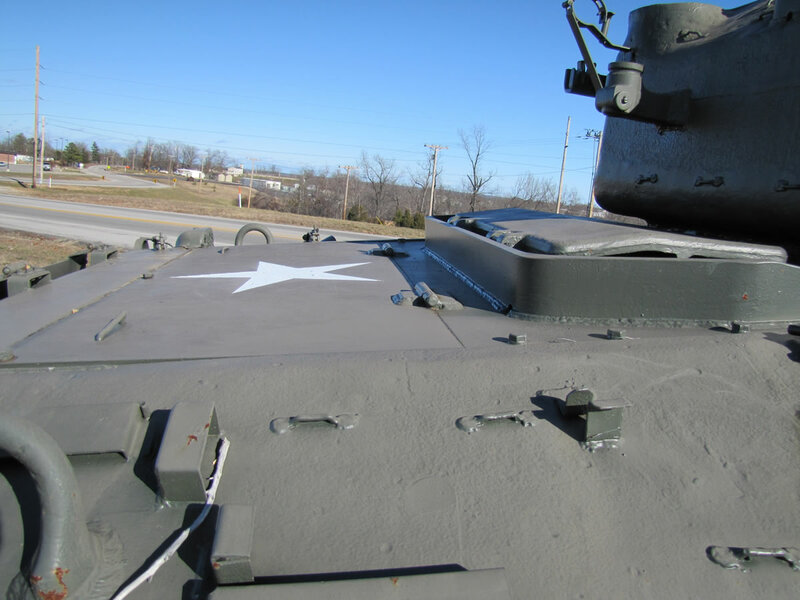 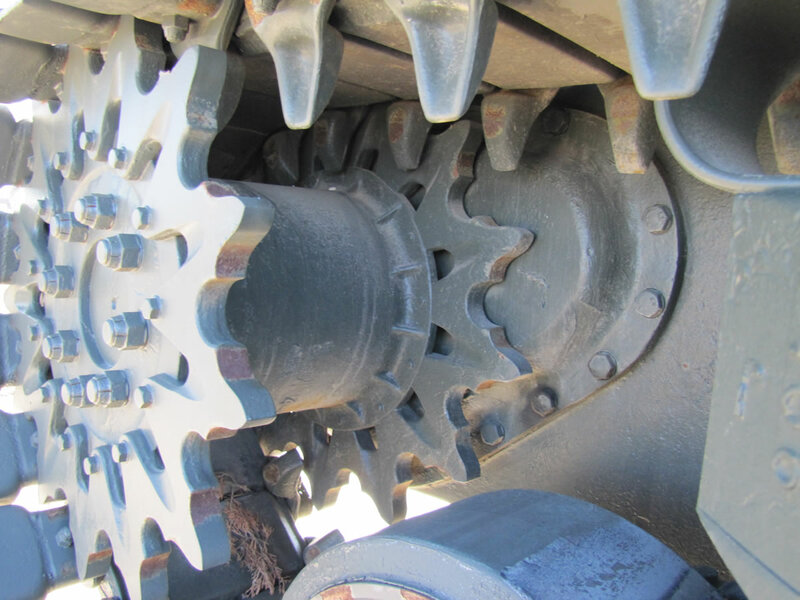 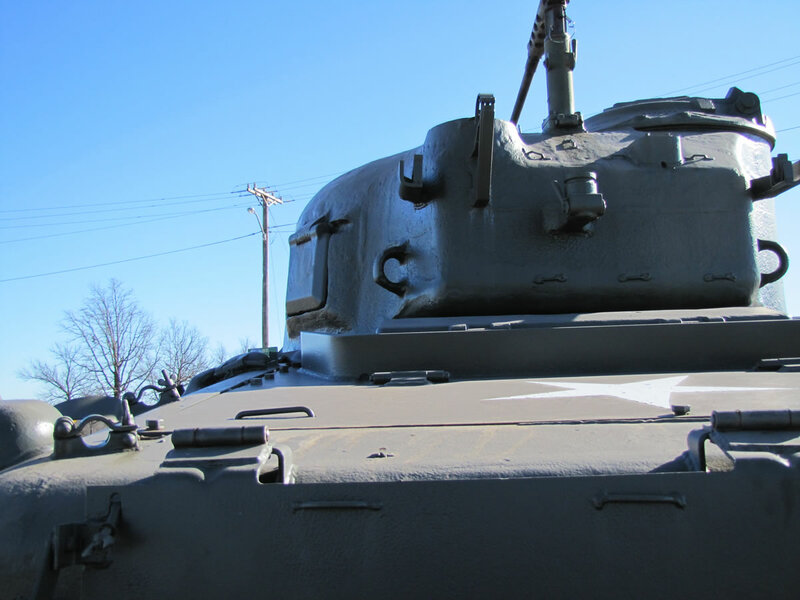 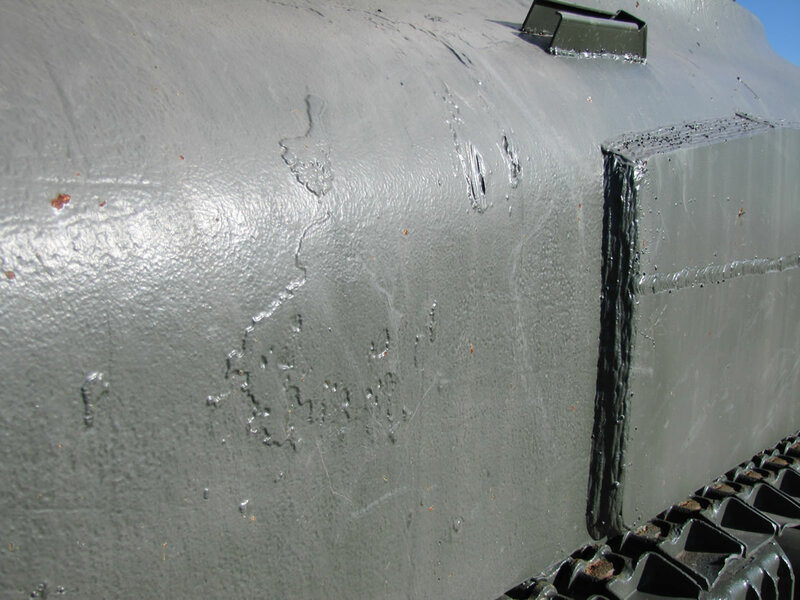 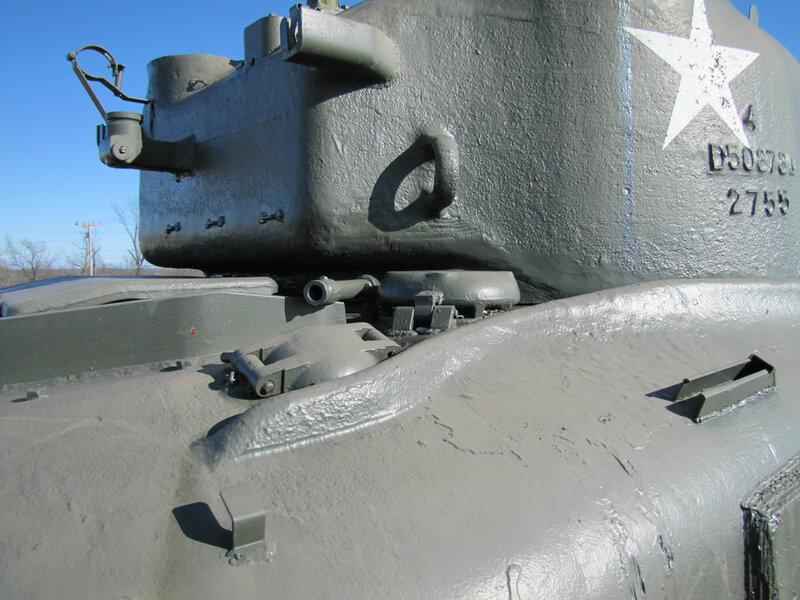 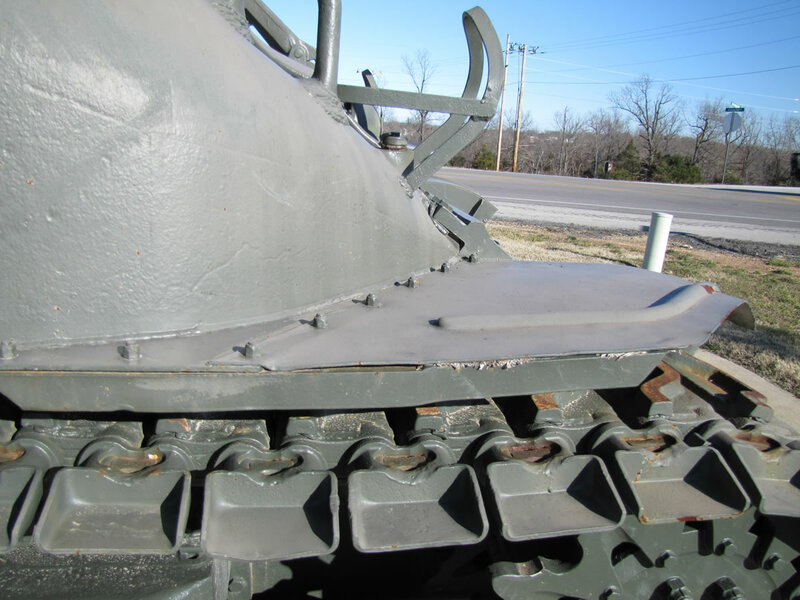 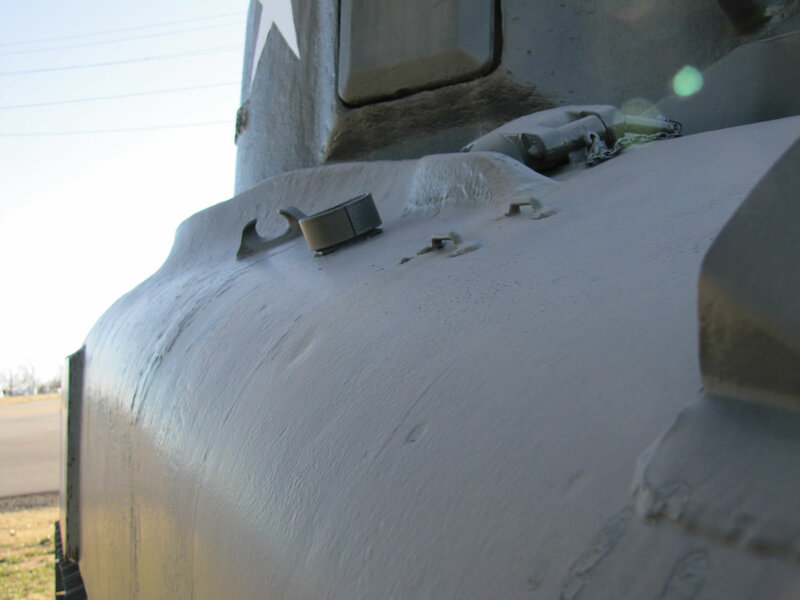 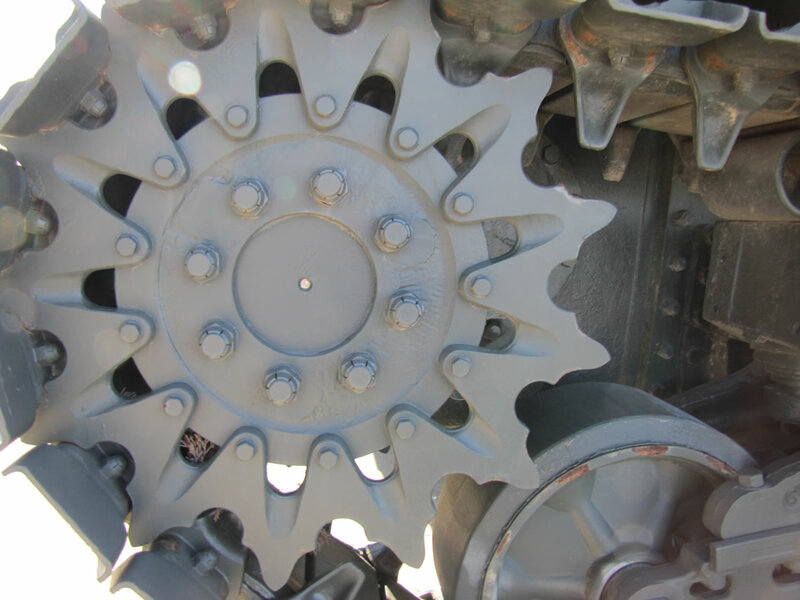 As Stuart production was winding down, the focus shifted to Shermans, which had better armor and firepower, and could carry 50 gallons of fuel. 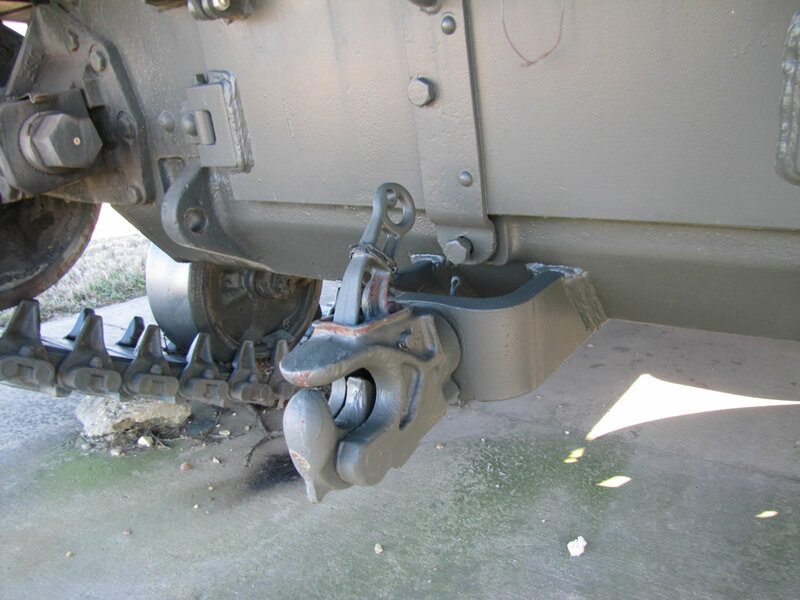 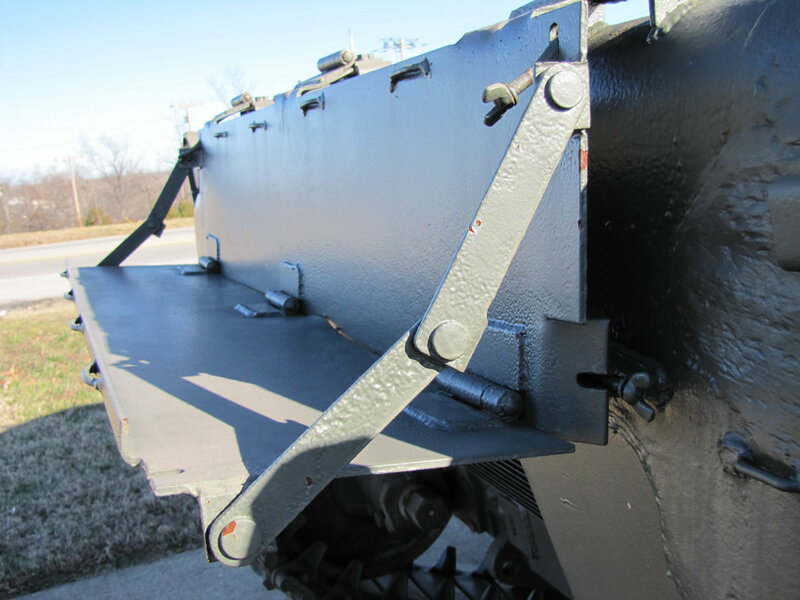 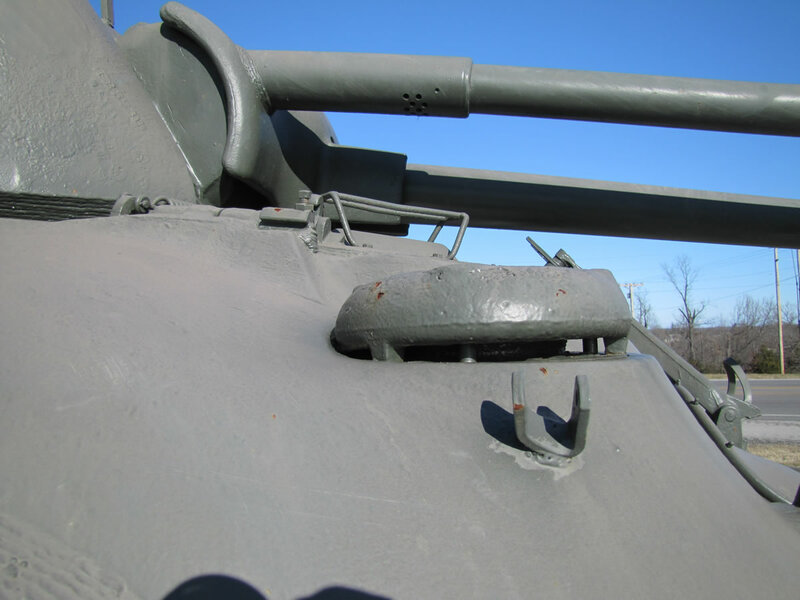 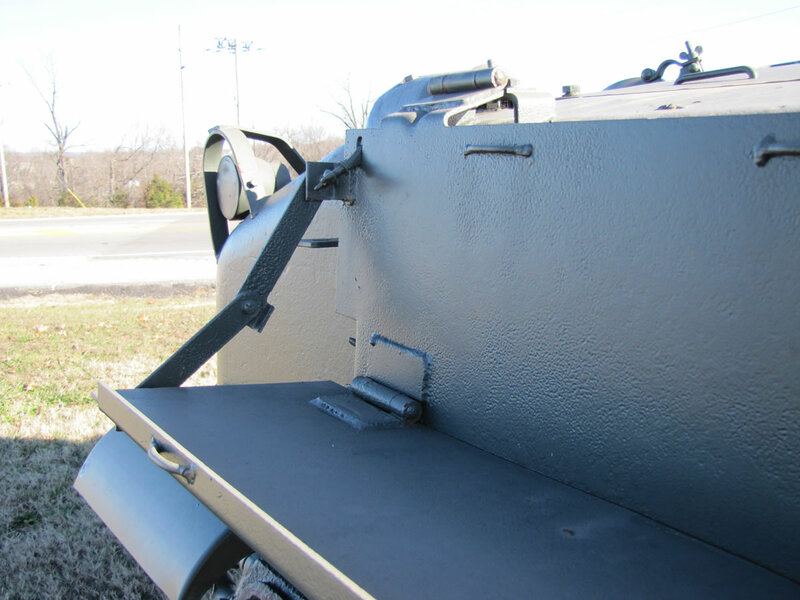 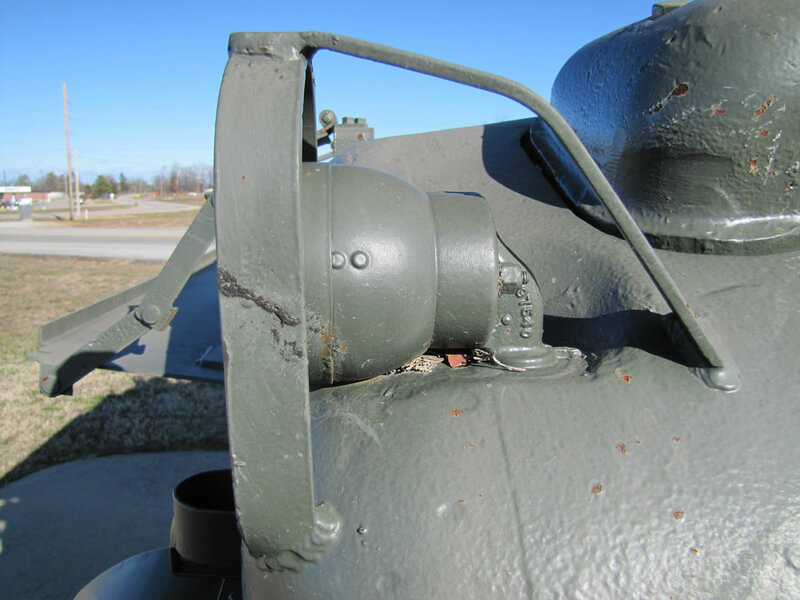 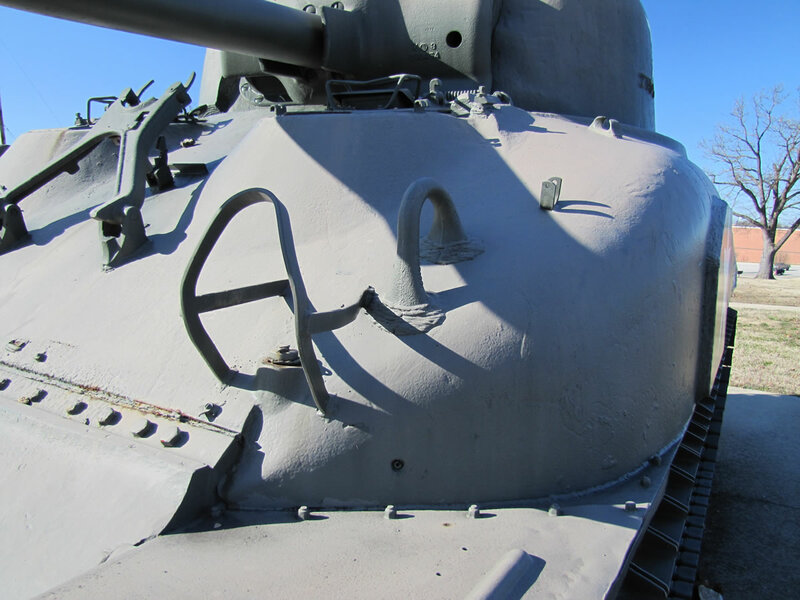 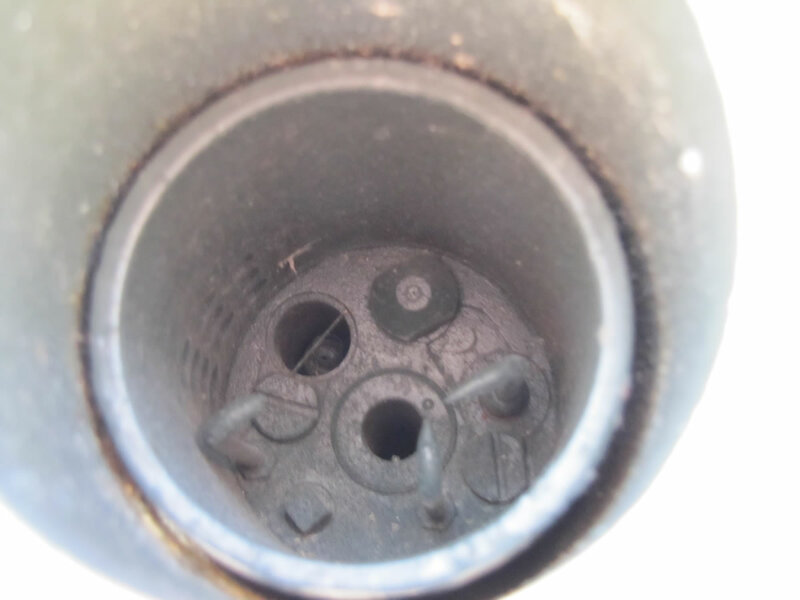 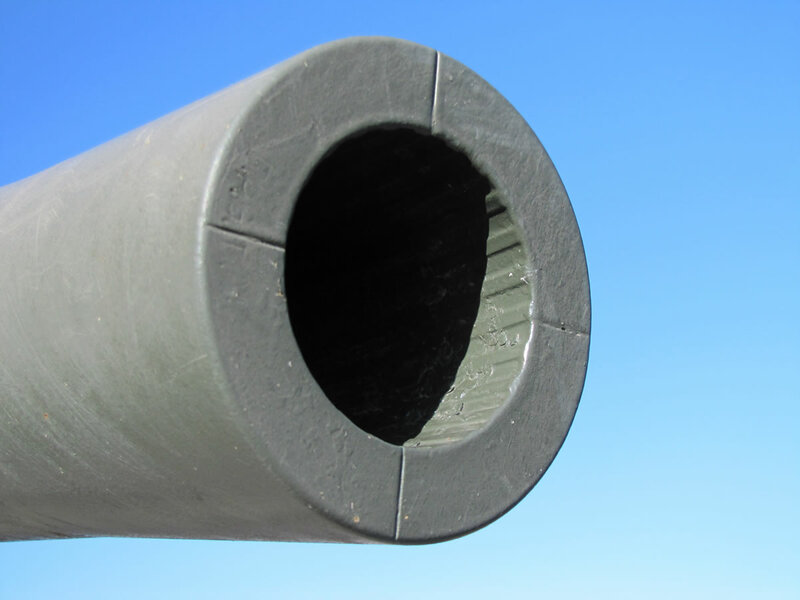 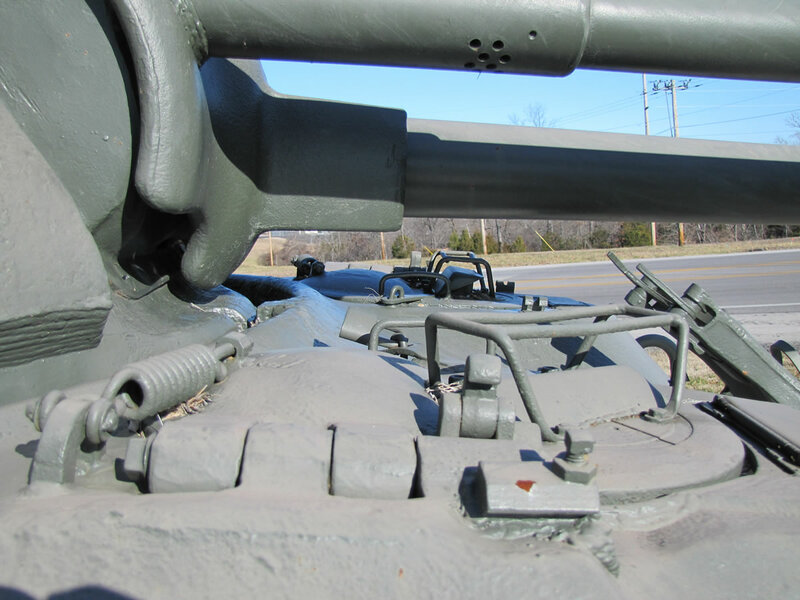 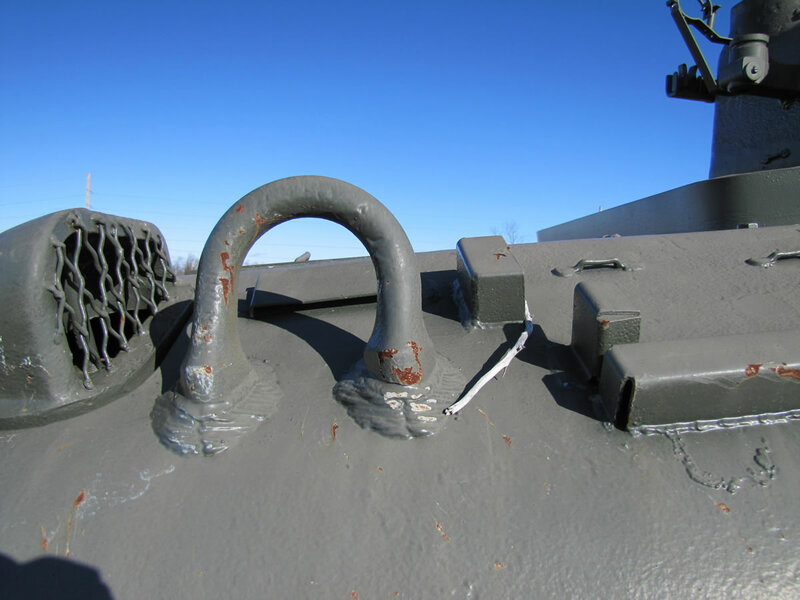 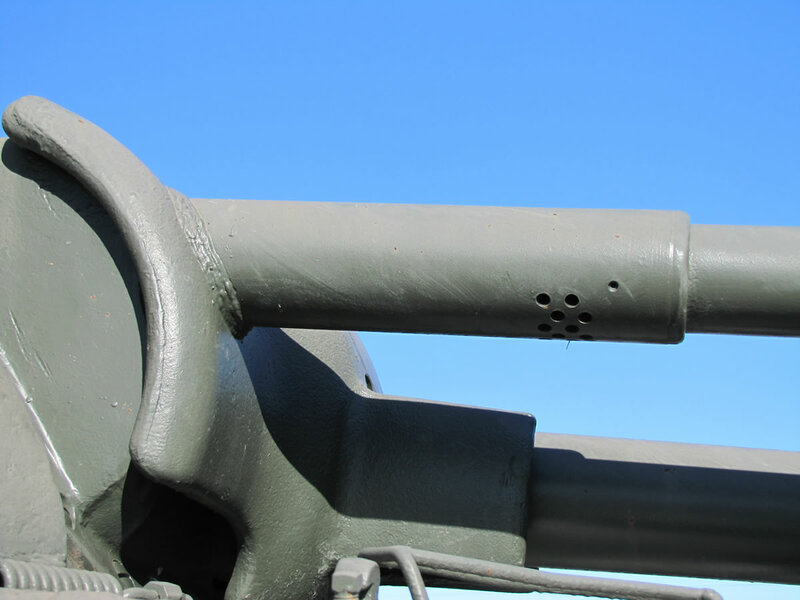 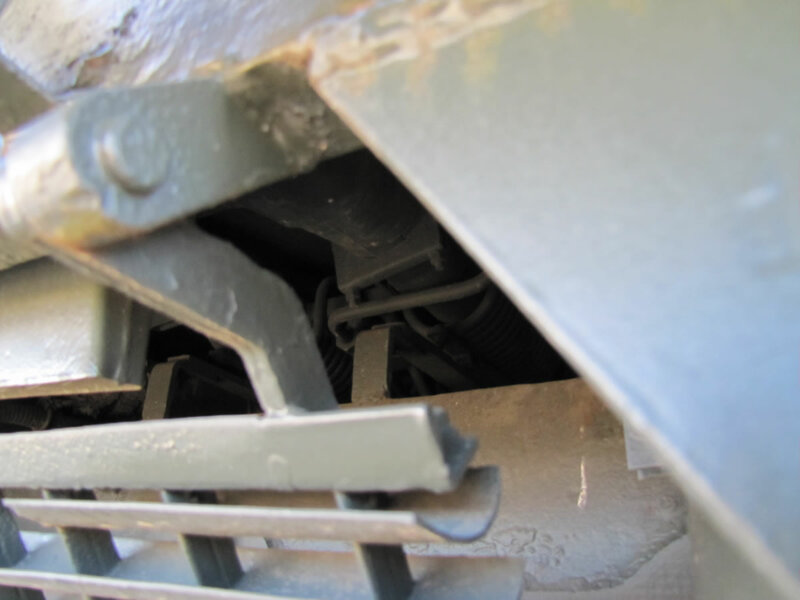 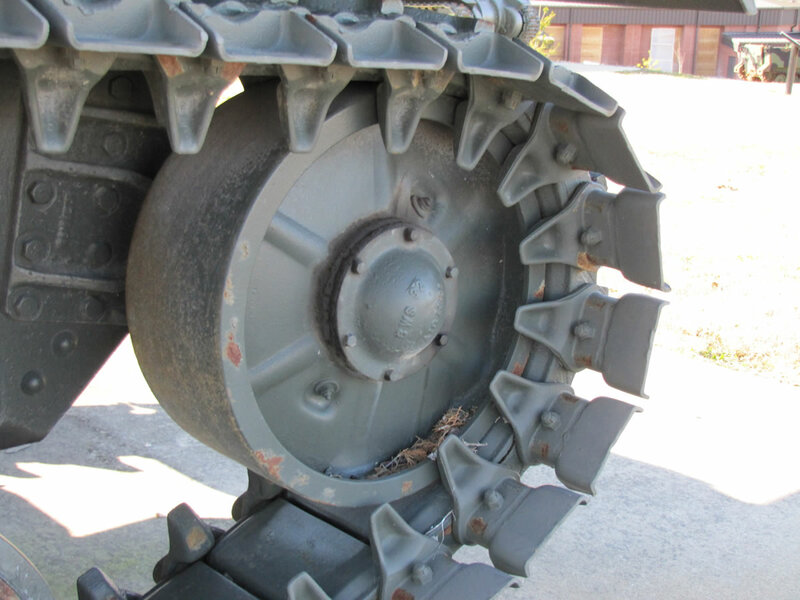 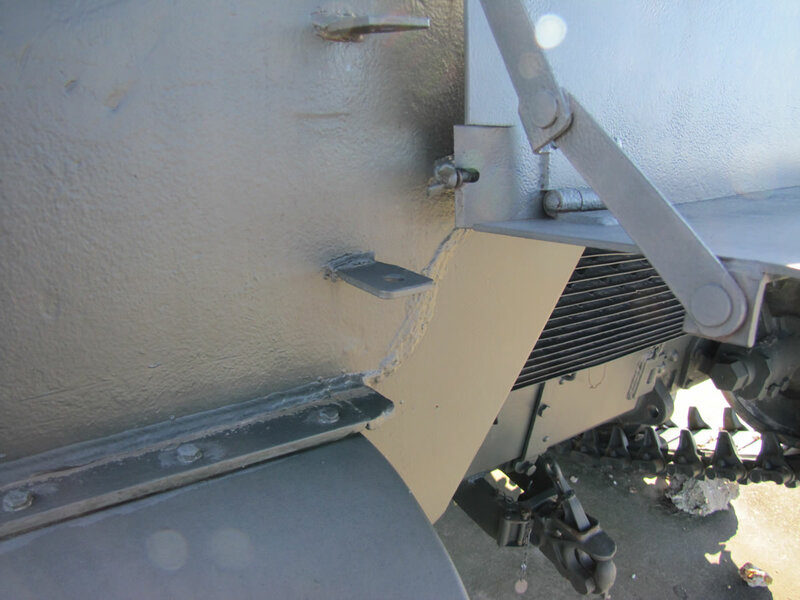 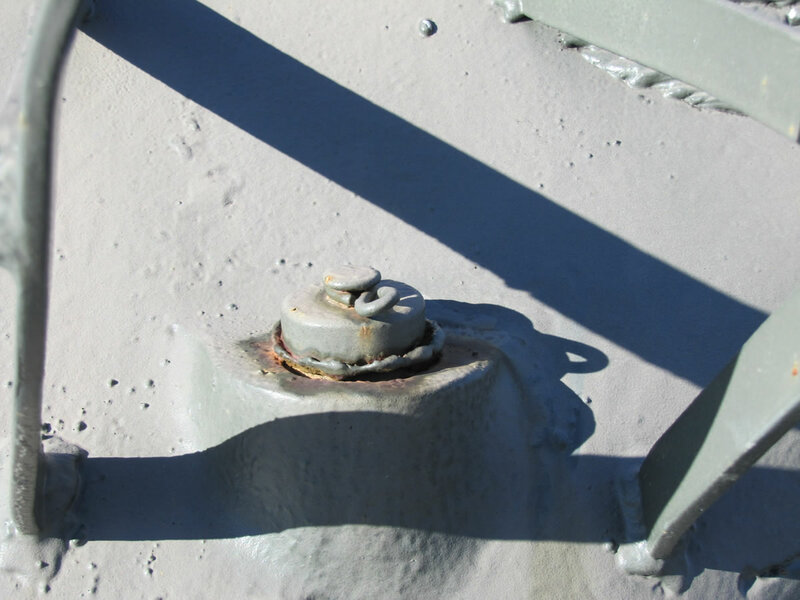 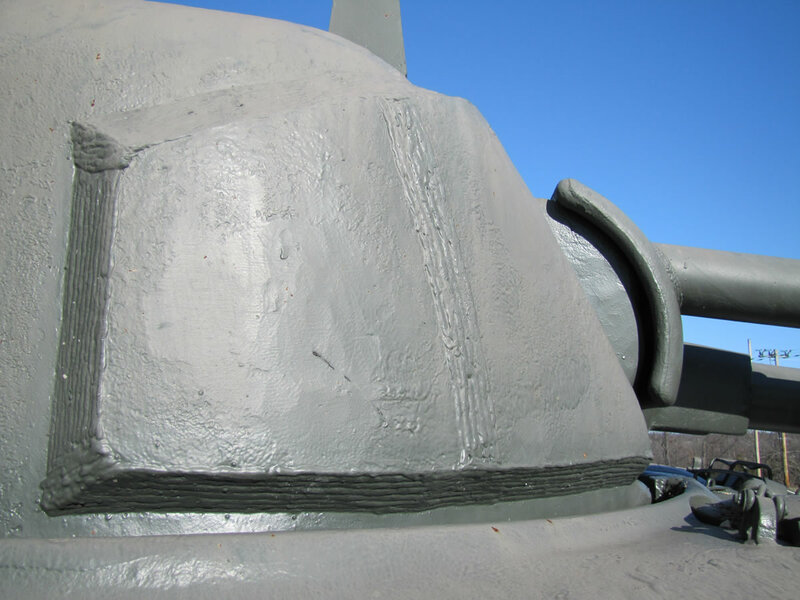 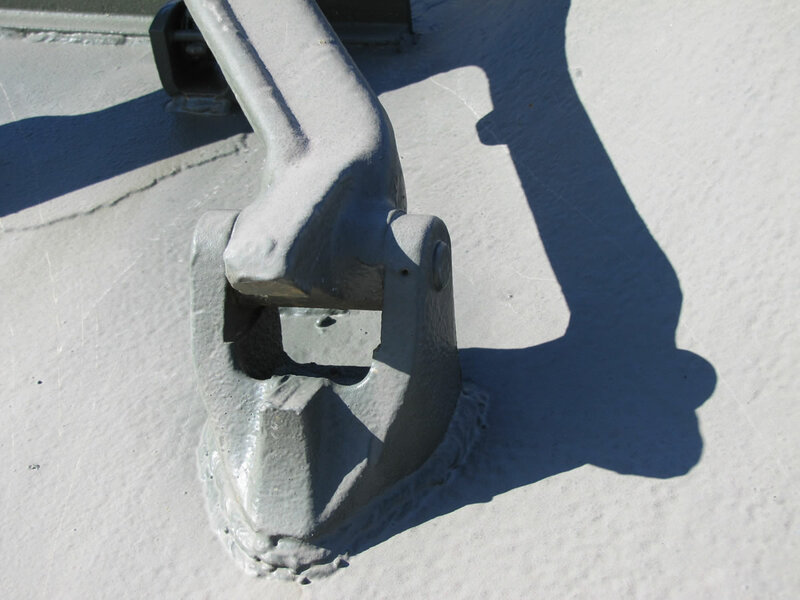 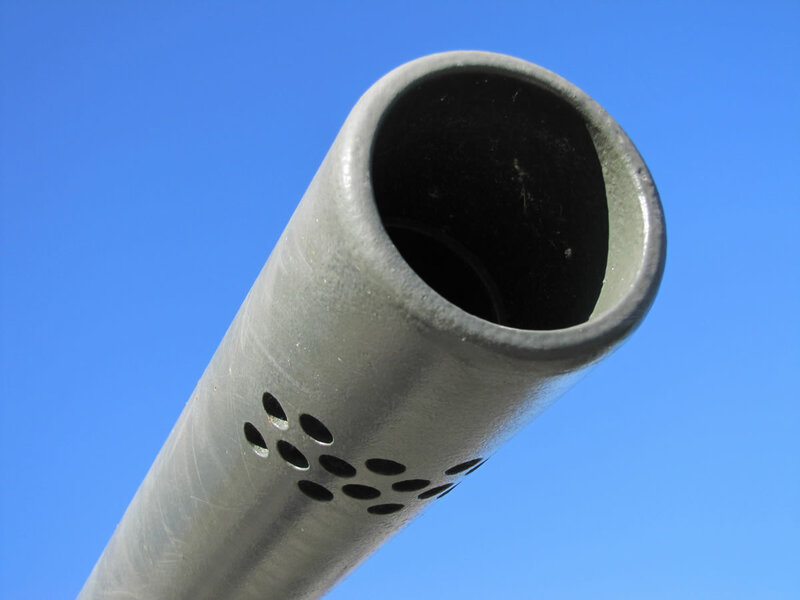 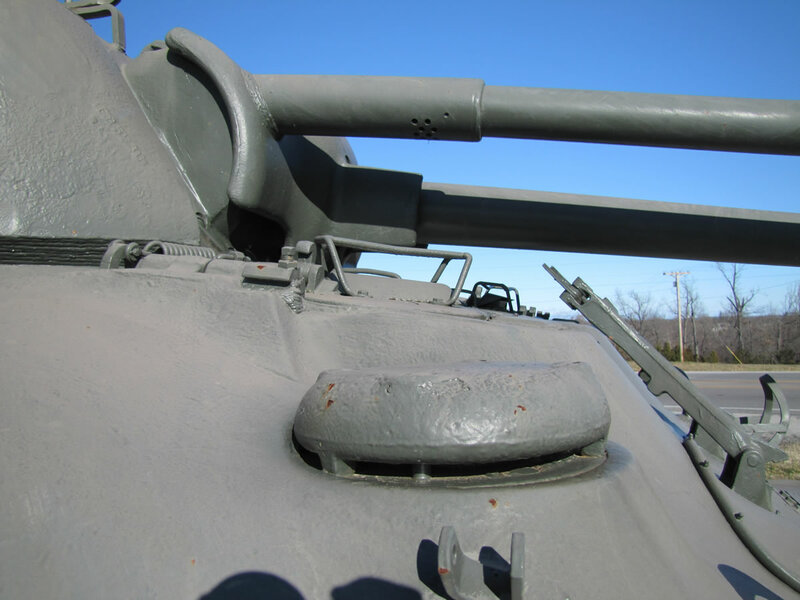 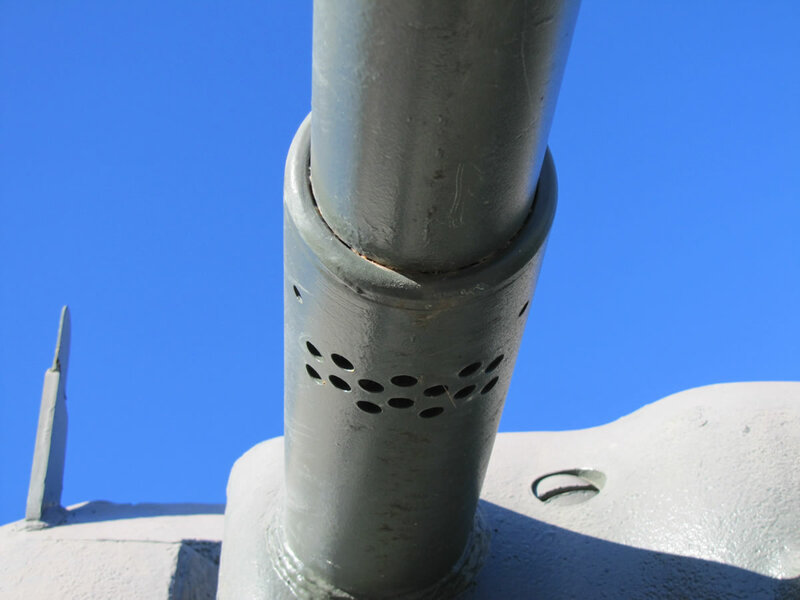 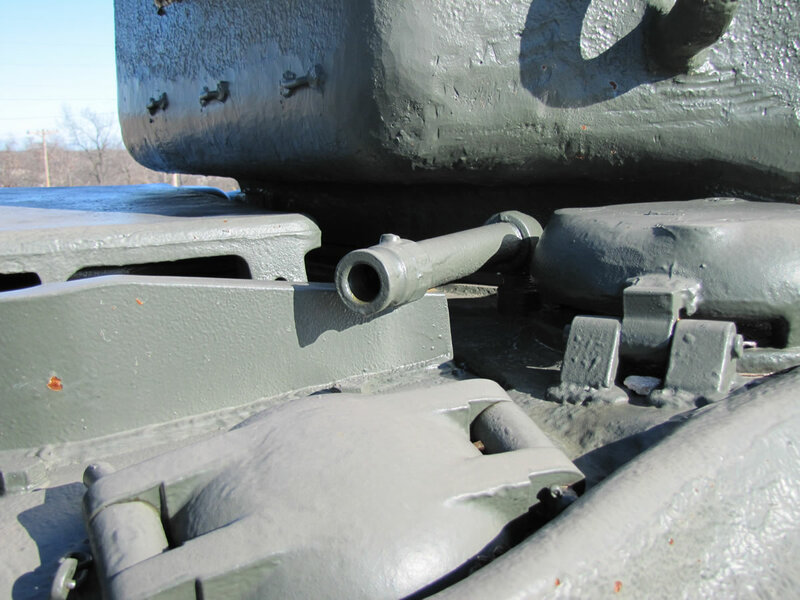 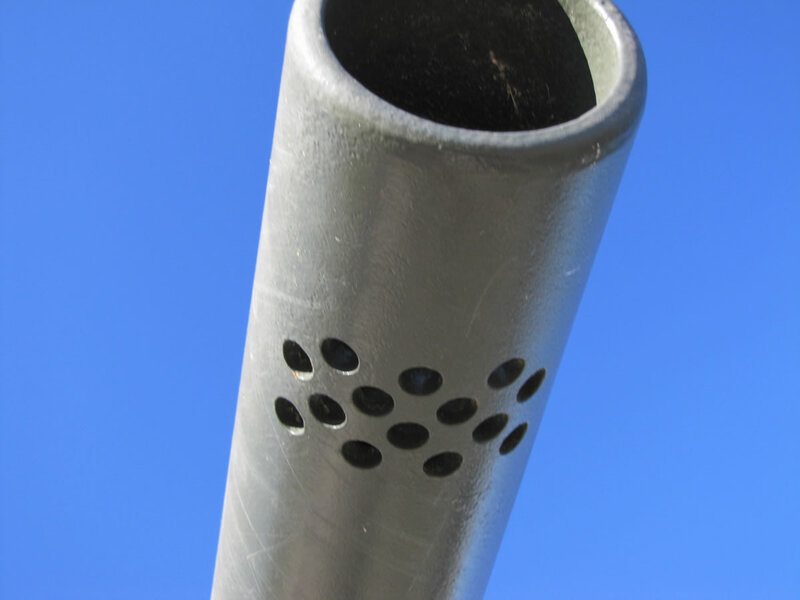 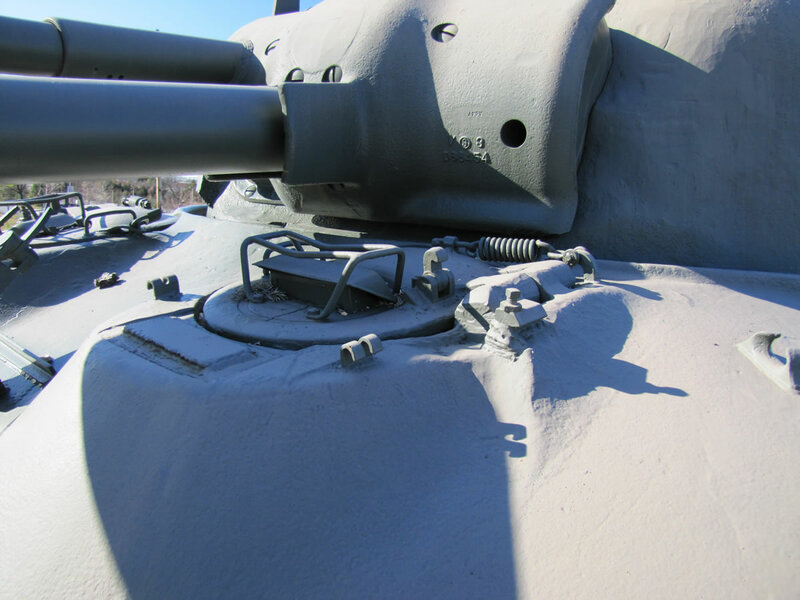 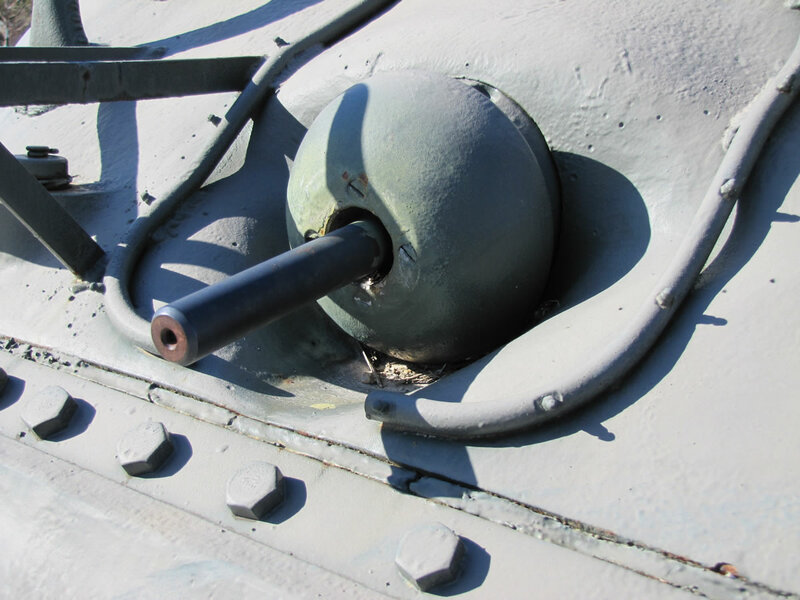 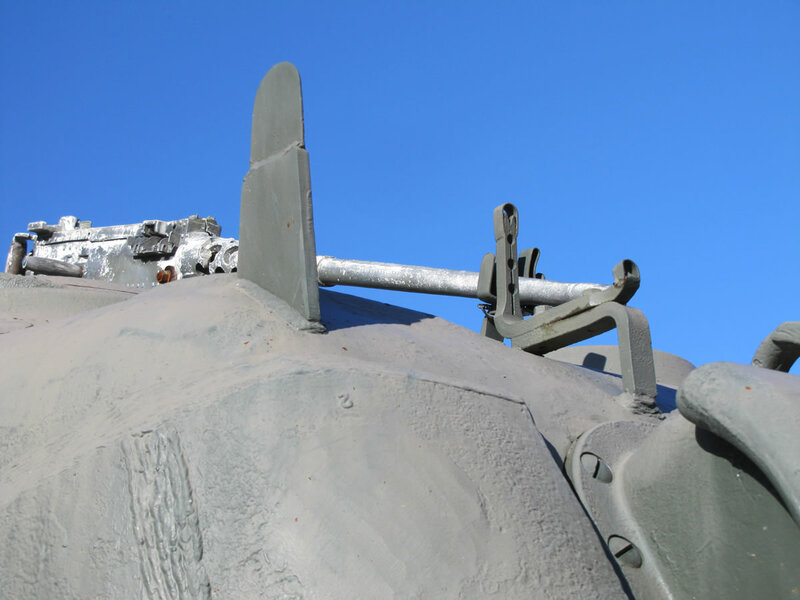 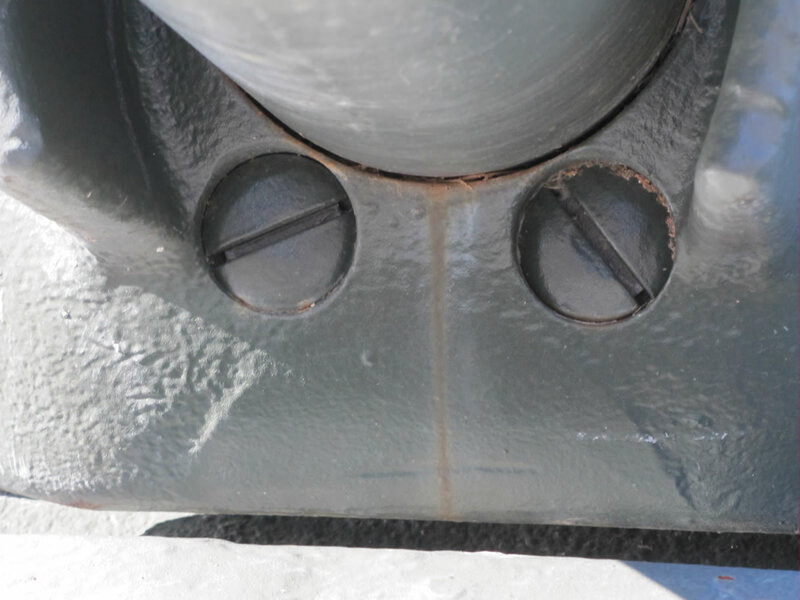 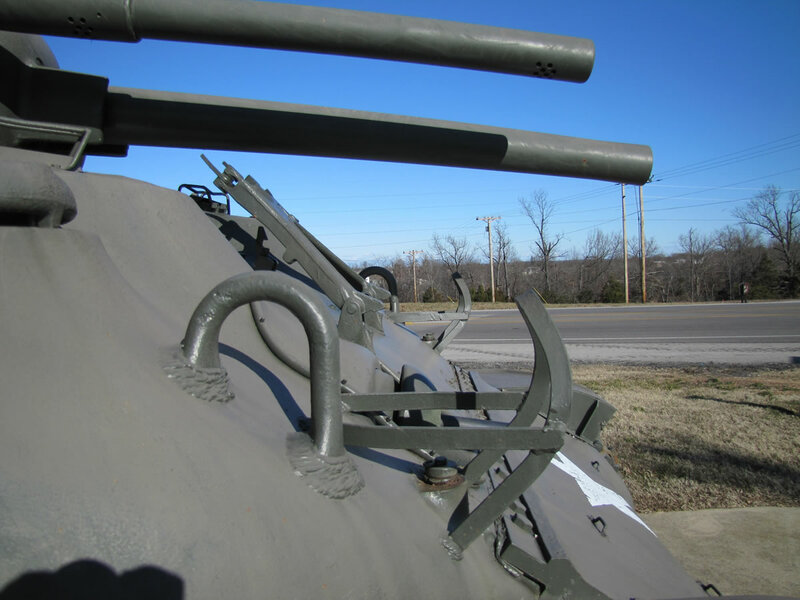 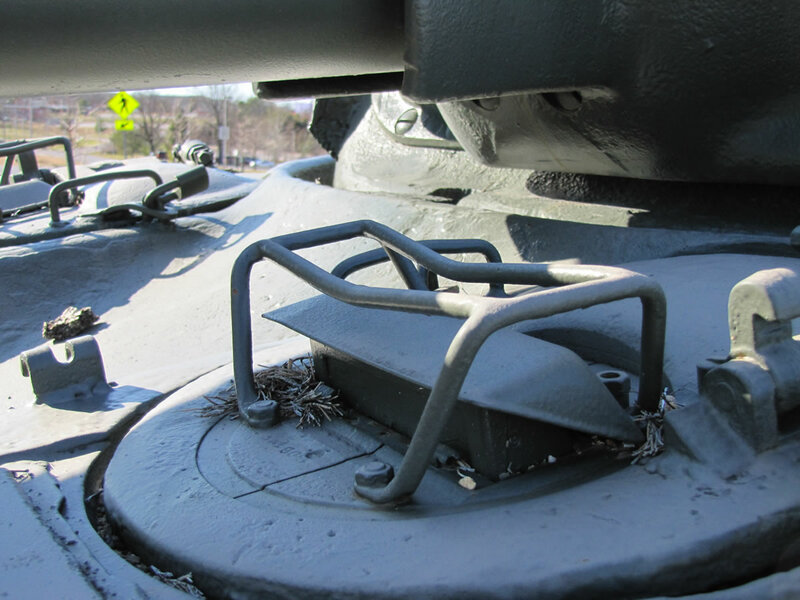 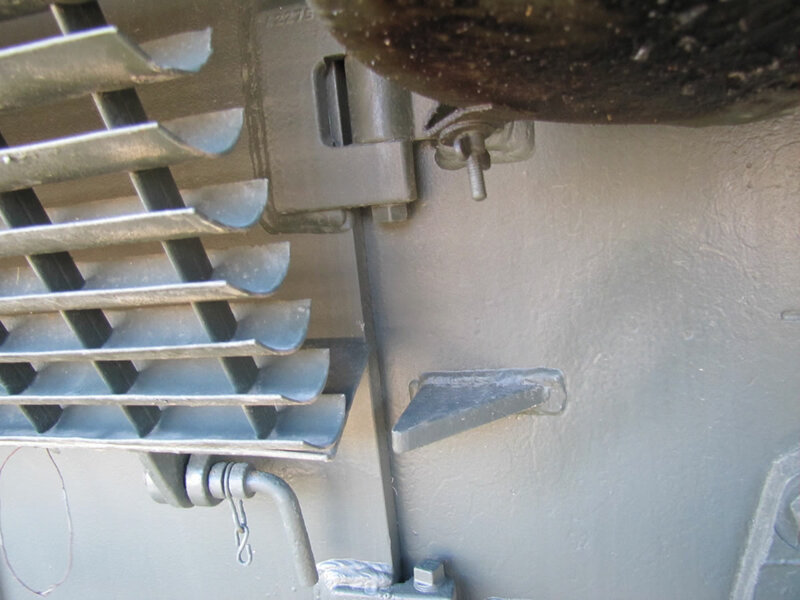 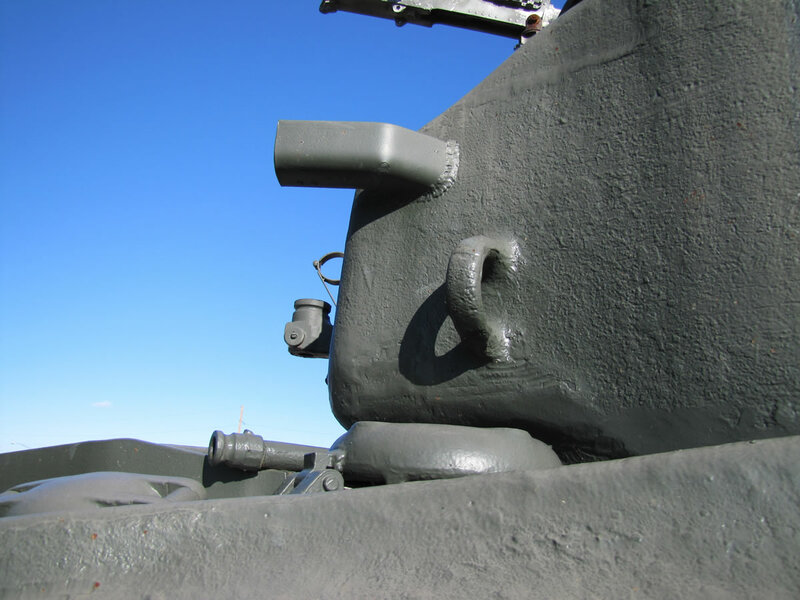 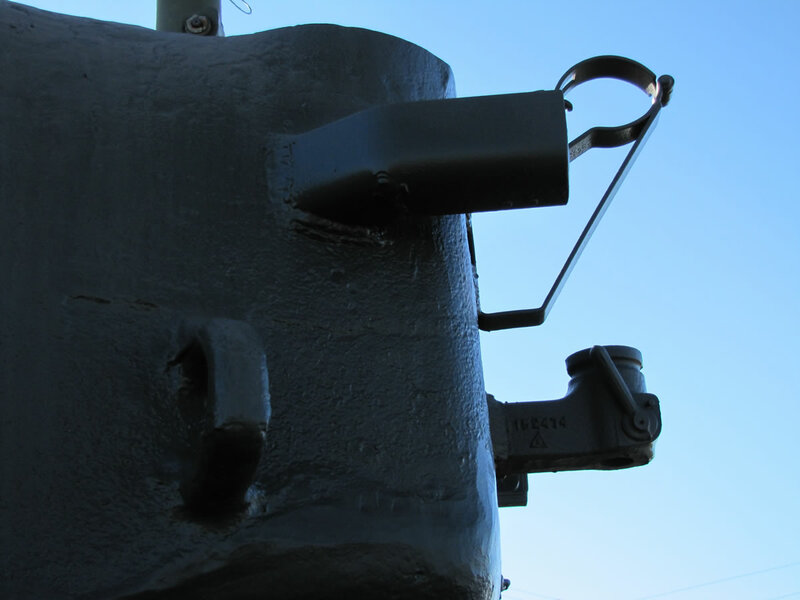 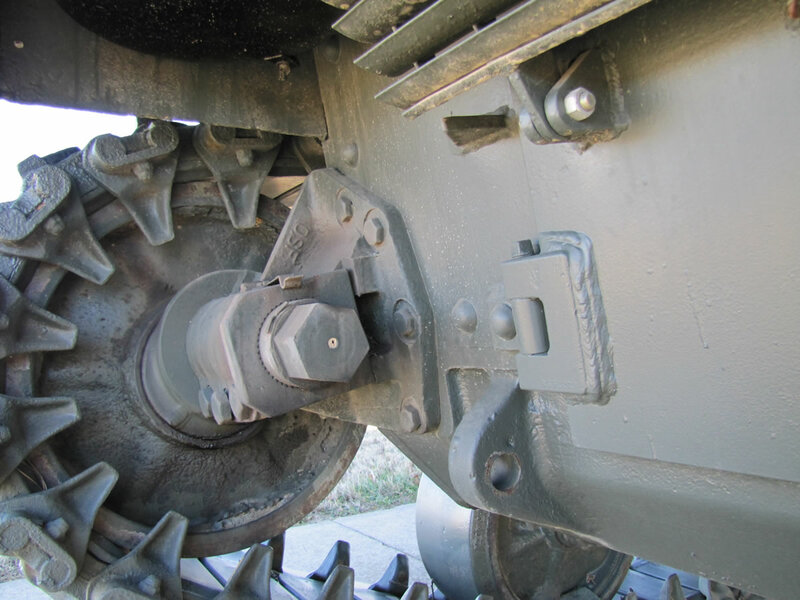 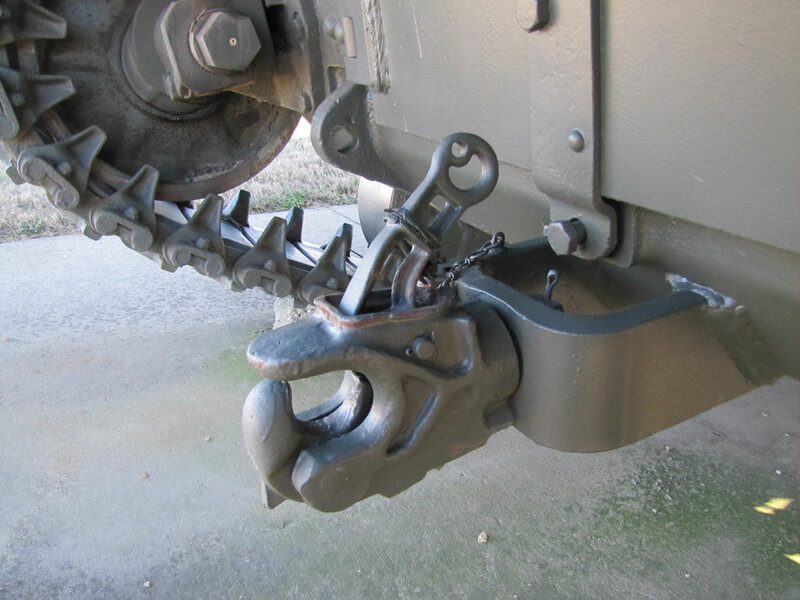 Initially, the bow machine gun was replaced with the flame thrower barrel, but tankers disliked losing this weapon, so an additional barrel was mounted in the turret through which the flammable fuel could be shot at the target. 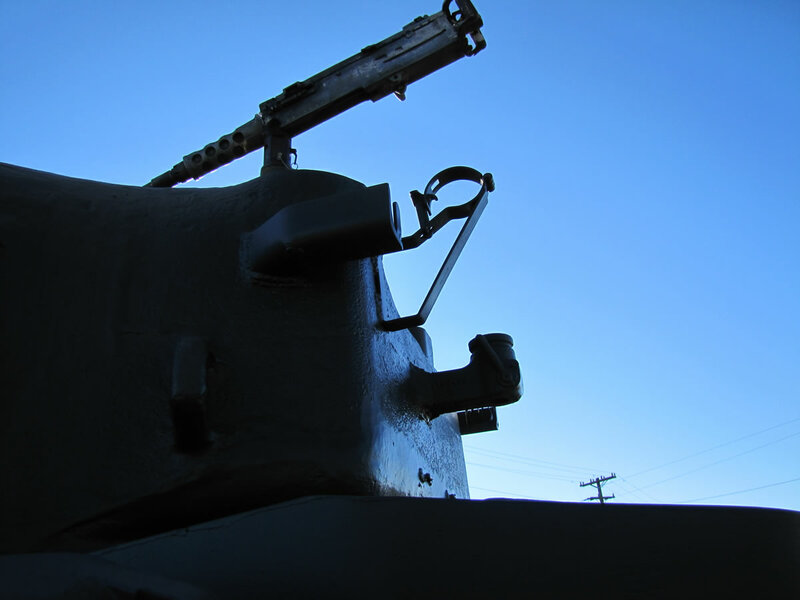 POA-CWS-H1 stood for Pacific Area Operations, Chemical Warfare Service, Hawaii. 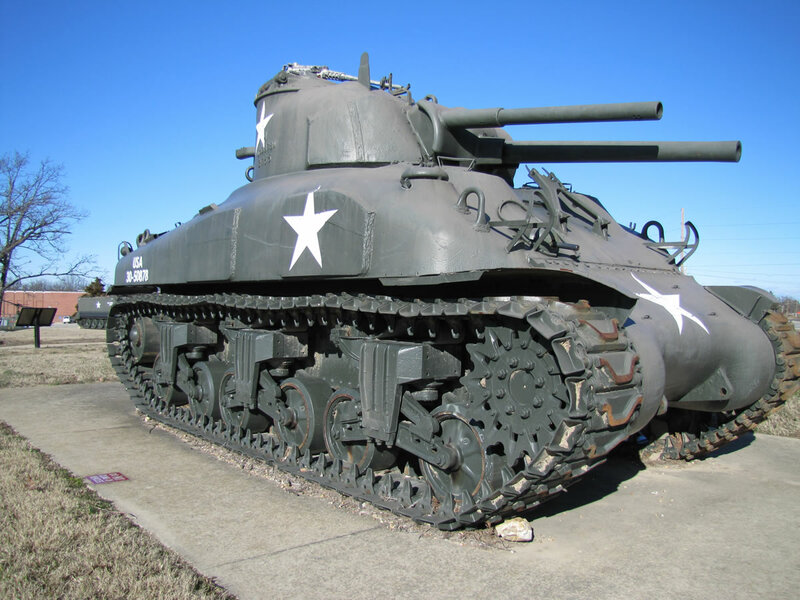 Eight were deployed to Iwo Jima and 54 to Okinawa. 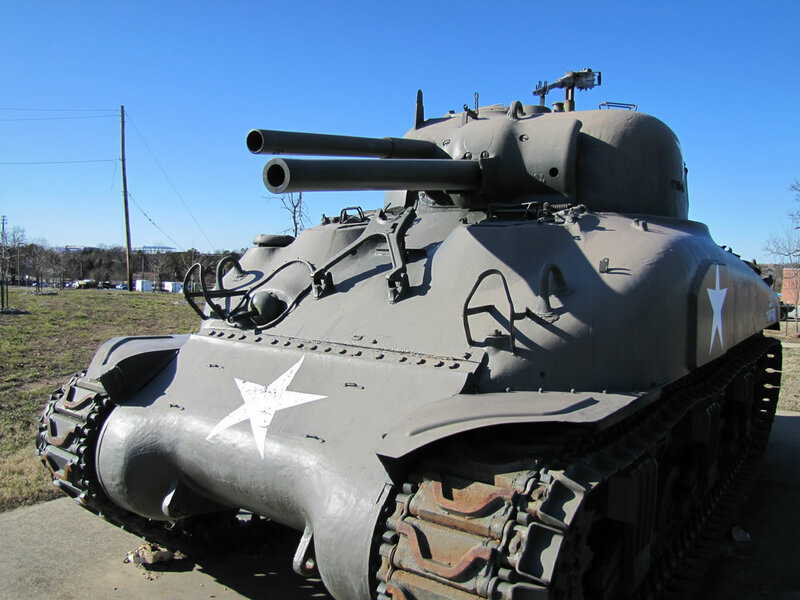 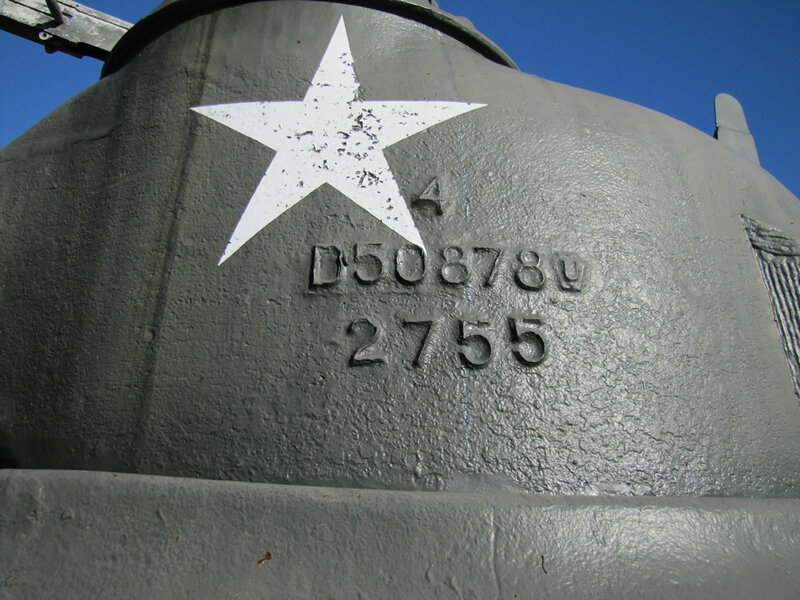 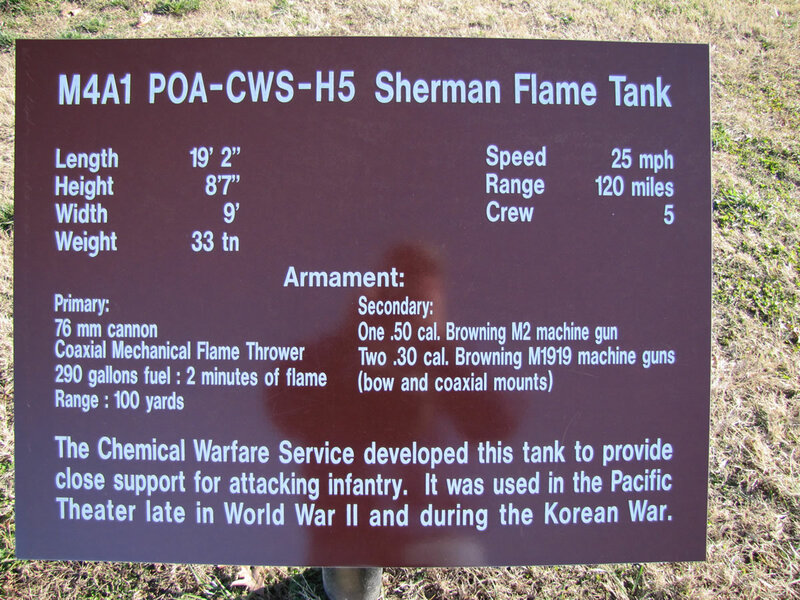 The flame Sherman was also used in Korea. 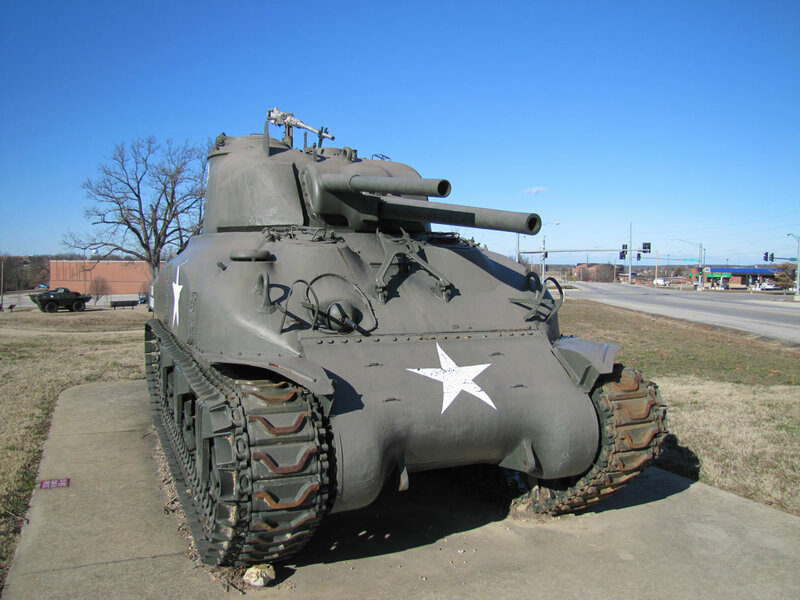 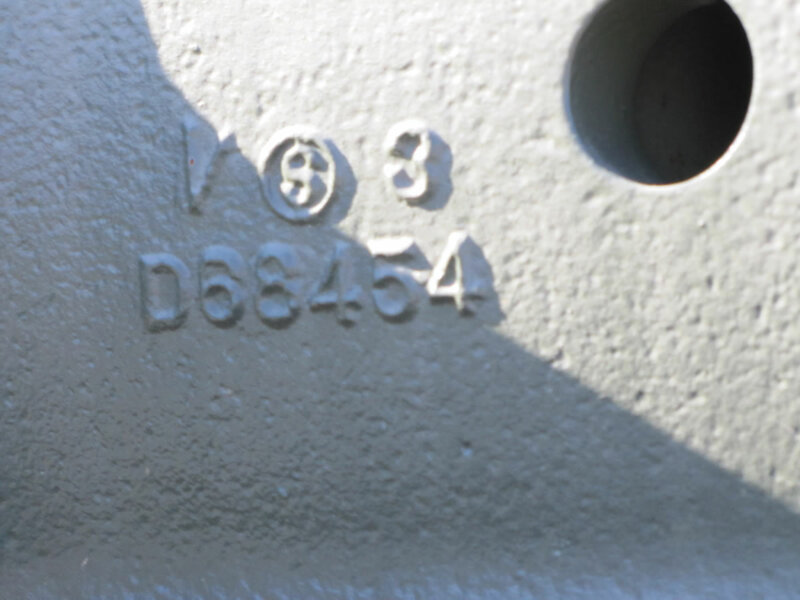 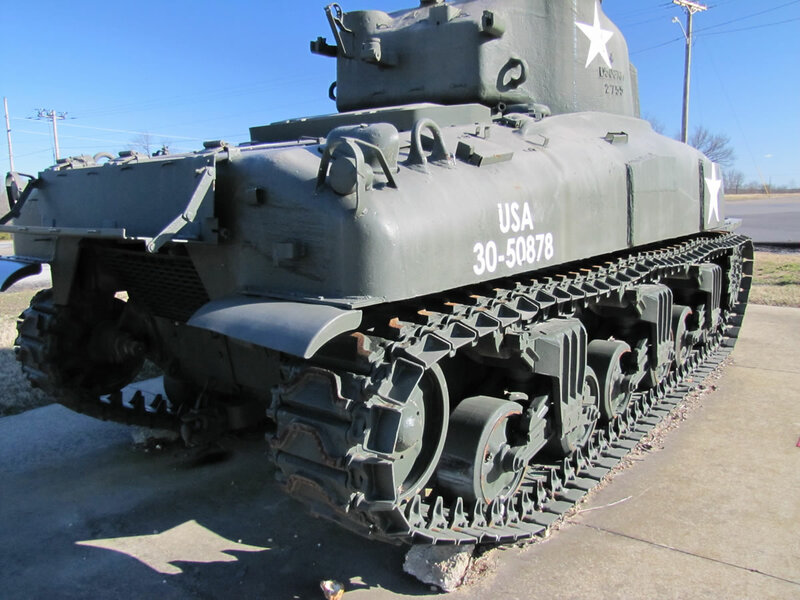 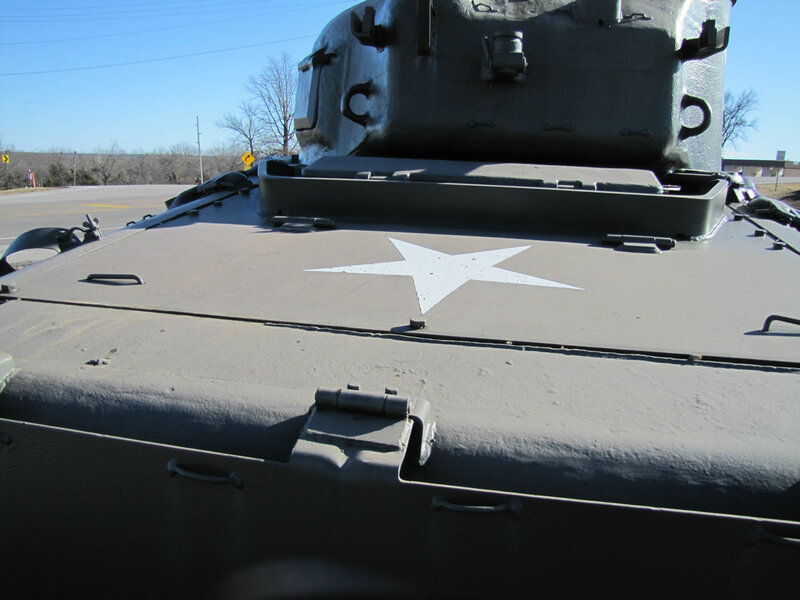 One of Dragon Models' earlier Shermans was the POA-CWS-H5 with markings for the 69th Tank Battalion, H Co., 6th Armored Division in the Ardennes. 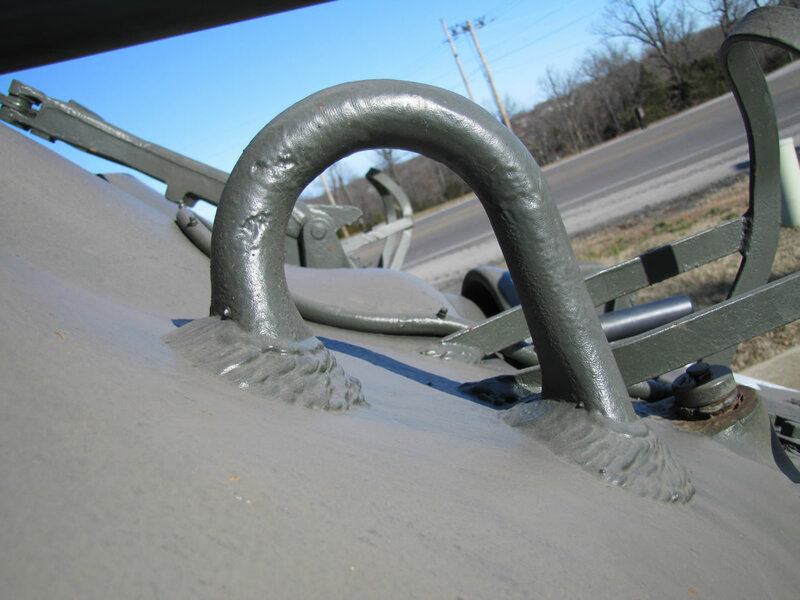 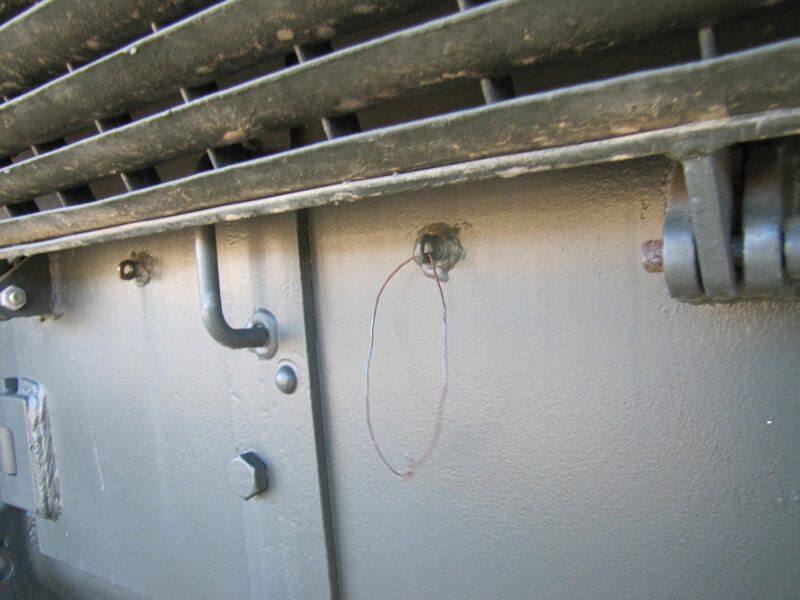 These photos were shot at Ft. Leonard Wood, MO, by Matt Riesmeyer.